8 Techniques & Projects creative results in minutes!! Today’s hottest trend is easy, addictive, and portable. 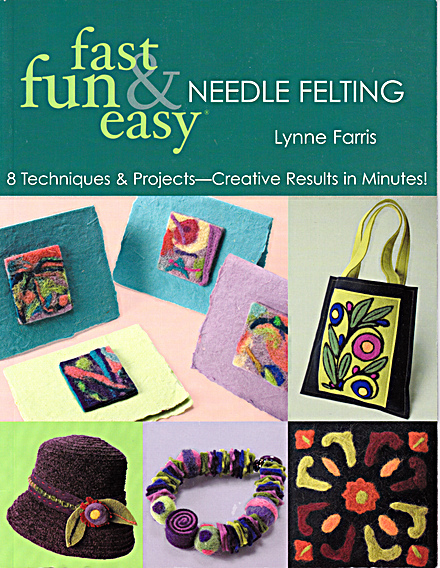 Try all kinds of materials, including felt, wool yarn, roving, and other natural fibers. A project for every technique including easy stencils and a stained-glass effect.